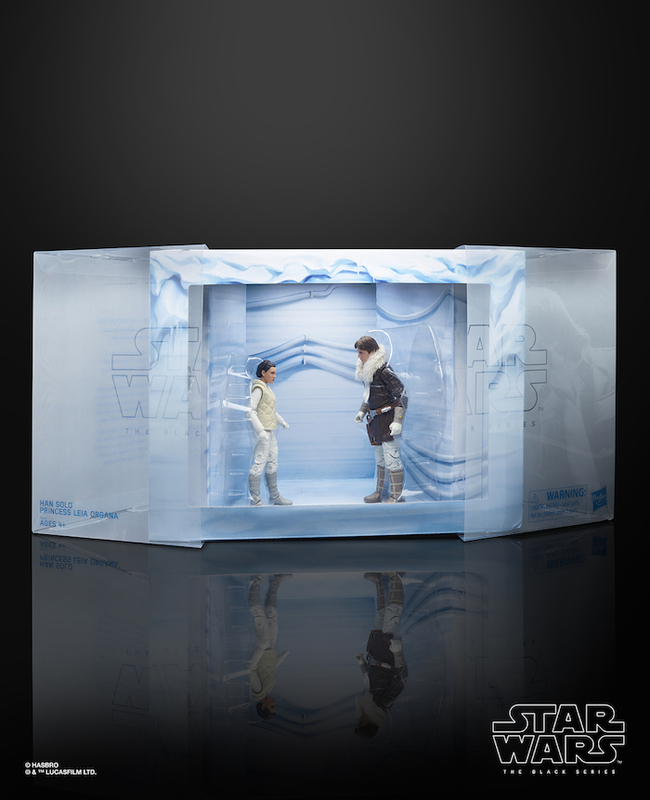 Hasbro Reveal International Exclusive Hoth Set! Hasbro is on a roll with their latest reveals. As you may know, there’s been a lot of Star Wars content on here lately. You can blame Hasbro for all the Star Wars figures they have been revealing on a steady basis. 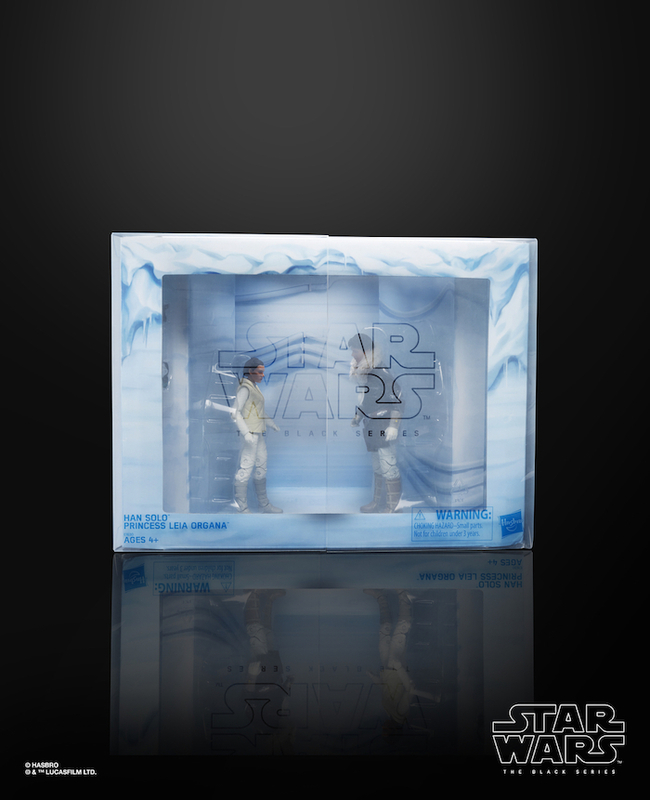 The trend of announcements continues with the announcement of the Hoth Black Series set. 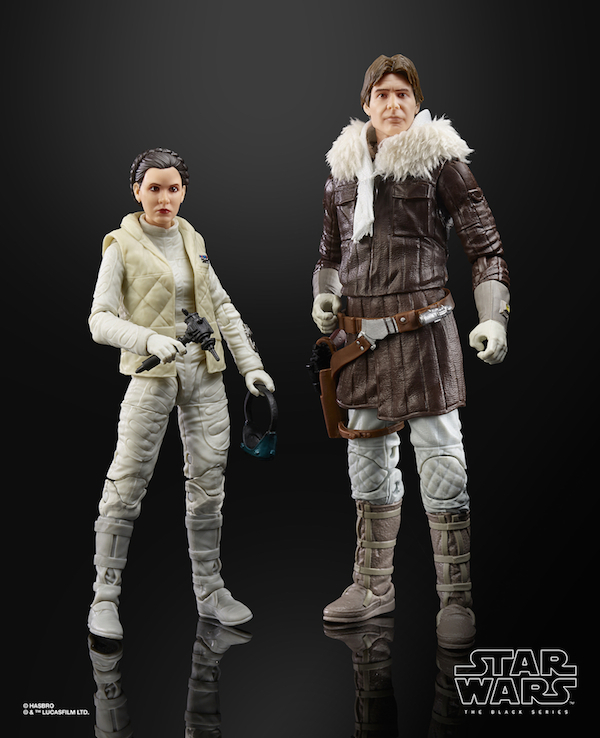 This set will exclusively available in Europe and the UK and the set will consist of Hoth Han and Hoth Leia. 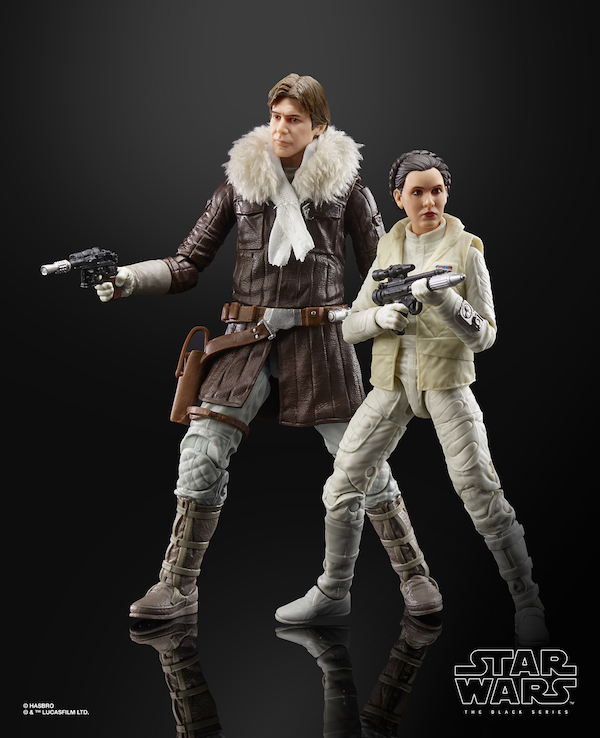 We’ve seen the Leia before at various shows this year and the Han looks to be the same as the one that came in a two-pack with a Tauntan a few years ago. Though with an added soft goods fur collar and the new face printed head. I have to say the close-up look at these figures really does sell me on getting them. They look outstanding. 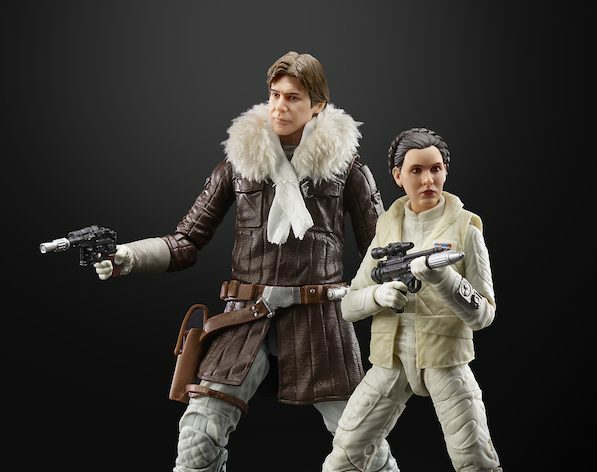 The face printing tech on them looks amazing, we’ve seen the Han one before and it still looks great but the Leia is the best looking Leia to date which actually looks like Carrie Fisher. The detailing on the outfits look great with a lot of texture work on both figures. Accessory wise it seems that they come with their respective blasters, a pair of goggles and a repair tool. The packaging looks fantastic as well with the interior card recreating the interior of the Hoth base and a translucent plastic casing with an iced effect. It looks pretty snazzy. I know that Leia will be released individually in the Black Series though I’m unsure if Han will at this point we may have to wait and see. They could do a blue coat variant as it’s unsure if Han had a blue or a brown coat on during the Hoth scenes in The Empire Strikes Back. There’s been an l of variant releases of this character in this costume and I would not be surprised if Hasbro did this as well for the Black Series line. This set will cost £49.99 in the UK and equivalent prices in Europe.